How many suits do you want to rent for the Groomsmen? Does the Groom prefer to Rent the suit? Does the Groom want to Purchase a Suit? Does the Groom want a made to measure suit? Do the Groomsmen prefer to Rent the suits? 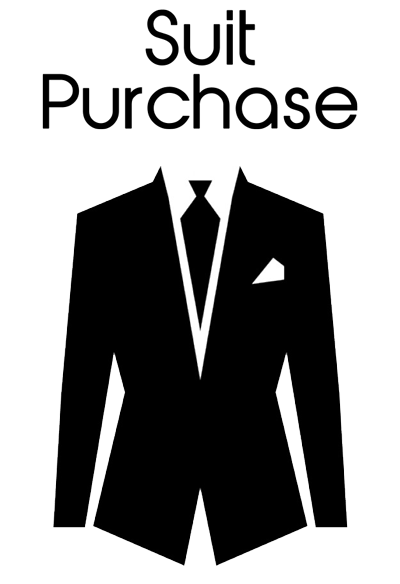 Do the Groomsmen want to Purchase a Suit? Do the Groomsmen want a made to measure suit? 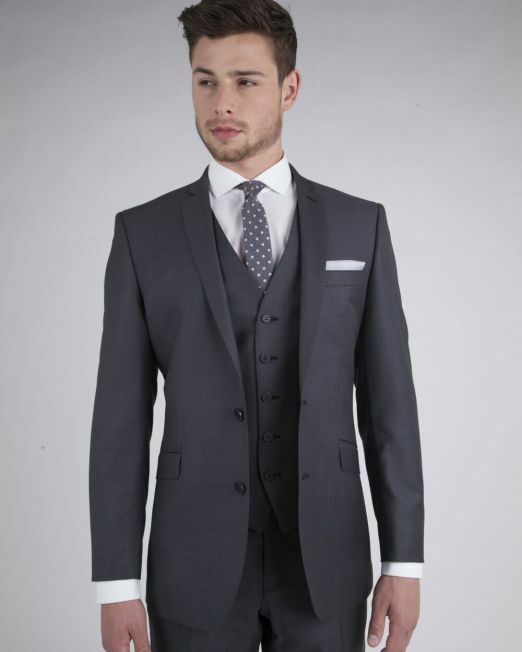 We hire Suits for Weddings, Business events and graduations. 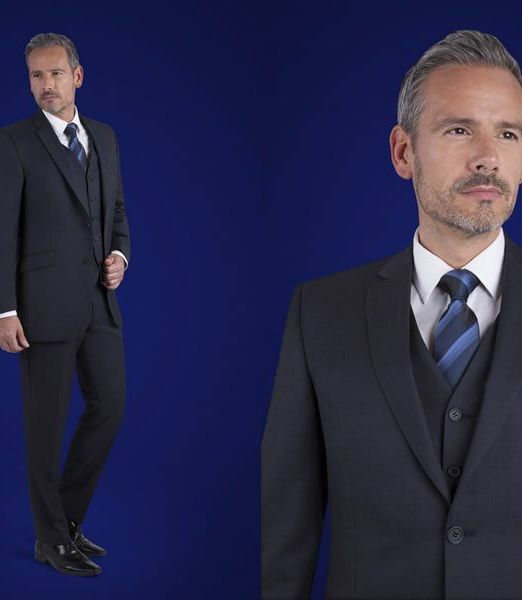 We specialise in high-quality, impeccable tailored Suits ,in super light-weight fabrics with an extravagant finish. 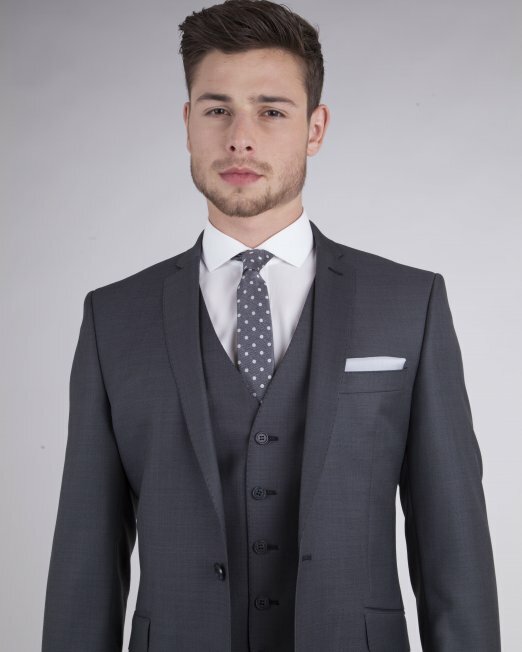 We replenish our Stock Regularly, so you get fresh Suits in up-to-date styling! 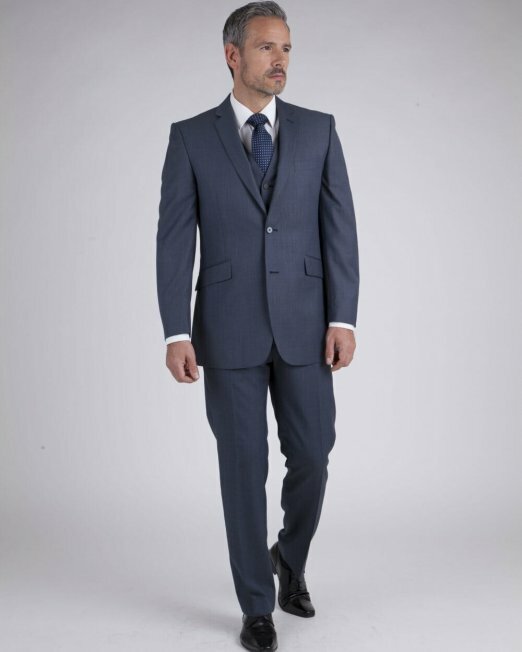 Our Hire Collection are available in Regular and Slim Fittings, and we cater for all men’s shapes and sizes. On your wedding day, some things cannot be avoided such as an unexpected thunderstorm, or other freaks of nature. But other situations or issues, like getting the right wedding venue, transport and entertainment are completely manageable and under your control. Getting your wedding suit is one such critically important matter. We cannot emphasise the fact that planning a wedding can at times be mind-boggling and a bit hectic. It comes as a pleasant relief when you know that rather than go through the hassles of buying or getting your wedding suit made, you can rent one for the big day. Enter wedding suit rental experts, Con Murphy’s Menswear in Cork. From picking the wrong suit rental to waiting to the last minute, we at Con Murphys Menswear, appreciate that there are too many common mistakes that can potentially lead to a near-disaster situation or a less-than-perfect day when it matters most. When picking the best store in Cork from which to hire your wedding suit, it is important to avoid some common pitfalls and also consider a number of important factors that contribute to a good rental. 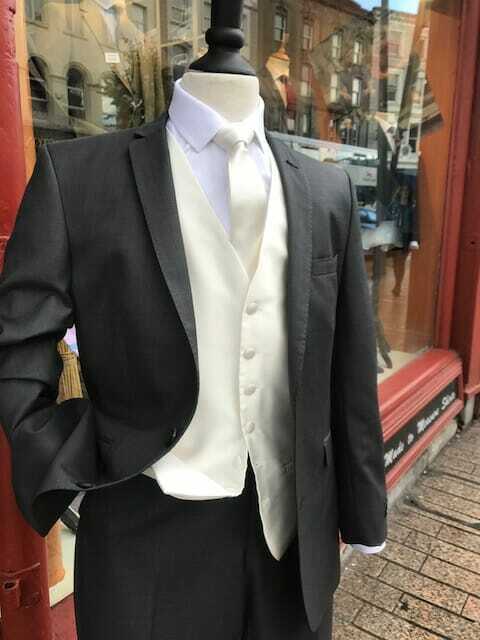 While in Cork, try Con Murphy’s Menswear and you will thank us later; that is, after a highly successful wedding day. Your wedding day is one that should be memorable as it is possibly the most important life event for you. During the course of this important day, you are going to get photographed hundreds of times with your bride or alone and certainly with lots of people. Unless you want to have photos that will haunt you and your wife for a lifetime, you must look your sharpest and so must your bride. At Con Murphys Menswear in Cork, we want to help you avoid those silly mistakes when choosing your wedding suit rental. A properly fitting suit is prerequisite for your wedding. At Con Murphys, we want you to look your best during this all-important day by helping you rent the best fit for your shape. We stock short, regular and long lengths in both slim fit as well as comfort fit. If you put off until the day before the wedding to reserve or rent a suit, you might find your options are limited by what is available. The best time to book with your Cork wedding rental is about two or three months ahead of the event. This will accord you sufficient time to pick a suit that you truly like. Picking a wedding suit that’s too trendy could be just as bad as selecting an out-dated fashion. Instead, go for classic colours and cuts. The time-tested pieces available at Con Murphy’s help you avoid looking too outrageous or out-dated in wedding photos. Formal-wear events consultants with experience in wedding trends who also know the best approaches to properly sizing customers will give you the best service, not an apprentice and inexperienced store clerk. At Con Murphy’s Menswear in Cork we know how important that good fit is, so we factor that in as we rent our wedding attire. Don’t go overboard by over-accessorising. Too many times, men get excited about dress items such as bow ties, boutonnieres, shoes, socks and pocket squares, at times wearing all at once. At the end of the day what wins the day is a simple, elegant and minimal look. Avoid wearing funky coloured shirts and stick to a simple crisp white shirt, possibly with French cuffs. Don’t put bulging items in your jacket or trouser pockets as they will ruffle your suit and it may not look that pristine in pictures. To avoid renting a wedding suit that’s too small or big, know your vital measurements particularly when doing it online. This is the information that makes the process faster and certainly much easier. 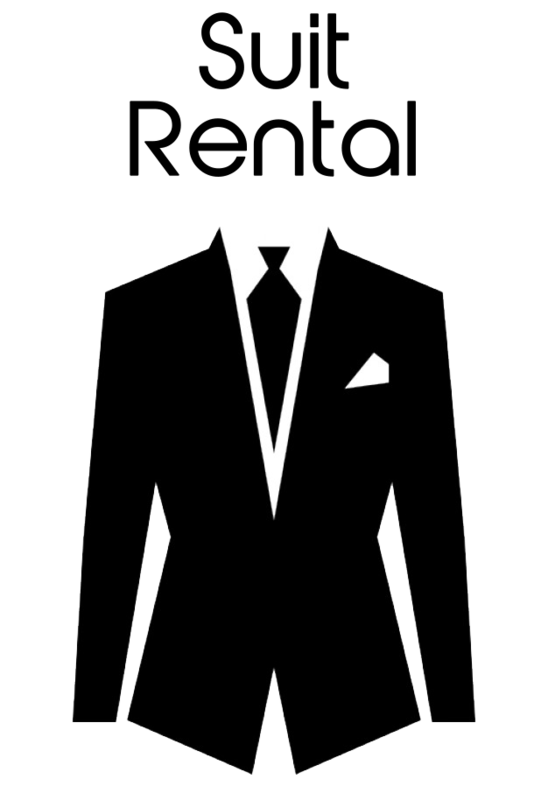 We at Con Murphys Menswear, Cork don’t want to dispatch a wedding suit that is unsuitable for your size or body shape. If you have to experiment with anything new or unfamiliar, do it before the big day. Don’t try anything new like a bow tie if you have never previously done it before. Your wedding is certainly not the best time to begin experimenting with your dressing style. At Con Murphys Menswear, we ensure you are wedding ready by the time you leave our Cork store and you are comfortable with your style. 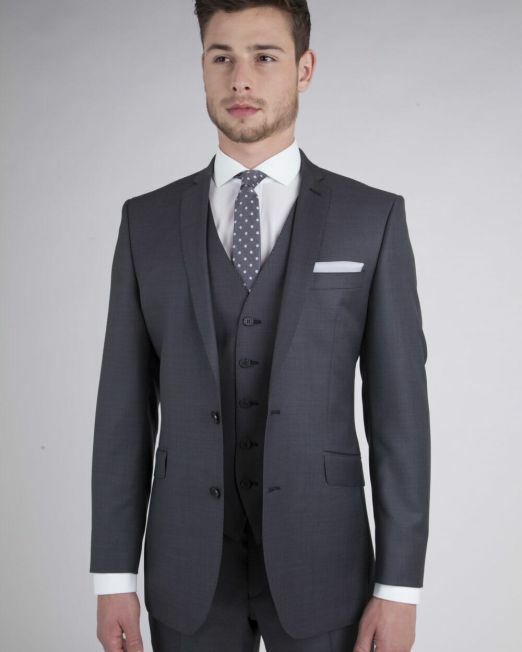 If you are looking for suit rental for your upcoming Cork wedding you will find great choices at Con Murphys Menswear. Why not give us a call today and allow one of our friendly and experienced representative’s walk you through the available options as well as give you priceless tips on wedding dressing? 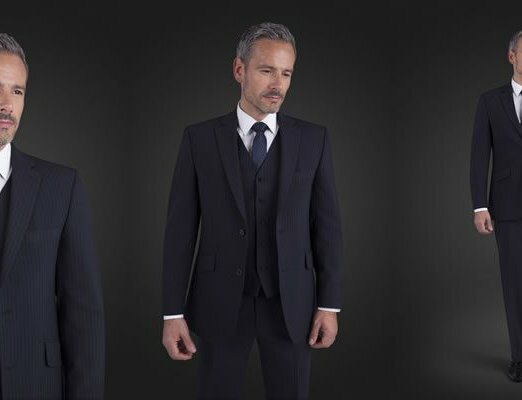 Have you thought about a Tailor made Wedding Suit? We are the experts when it comes to Tailor made Wedding Suits, there is nothing better than a suit which is made to fit you alone. We all come in different shapes and sizes, and this suit will fit you perfectly and make you look fantastic on your wedding day. 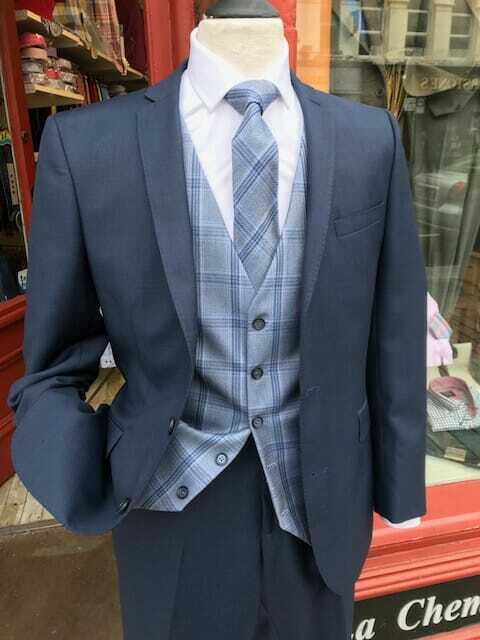 We offer deals to group Wedding Suit Rentals, Made to Measure Purchase, and Premium Wedding Suit Purchases, come see us today and let us show you why we are the best Suit Shop in Cork when it comes to Weddings.